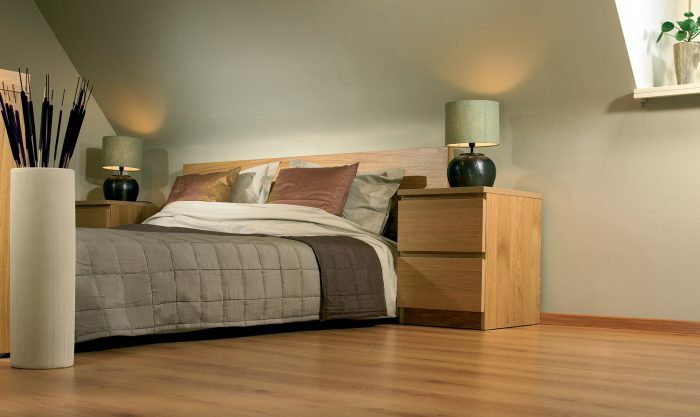 Senator is the ultimate all-round collection with the best price-quality ratio. 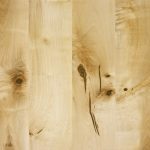 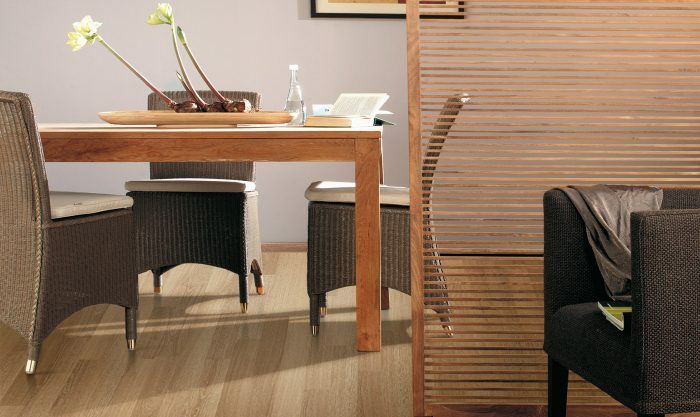 It offers a wide range of decors, some have a brushed structure, others have a fine woodgrain finish. 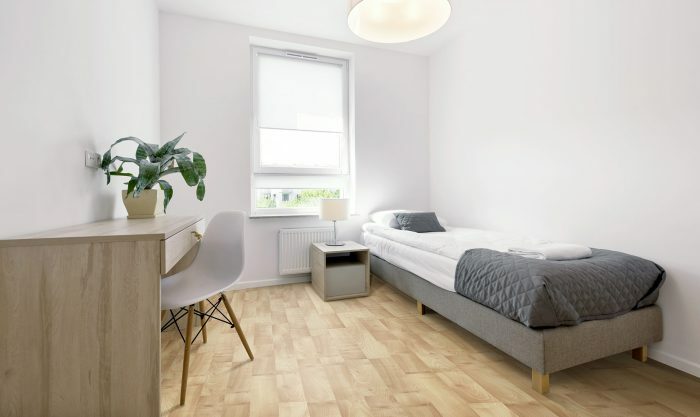 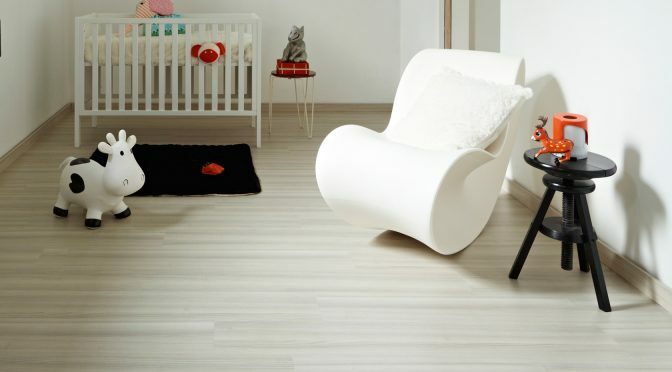 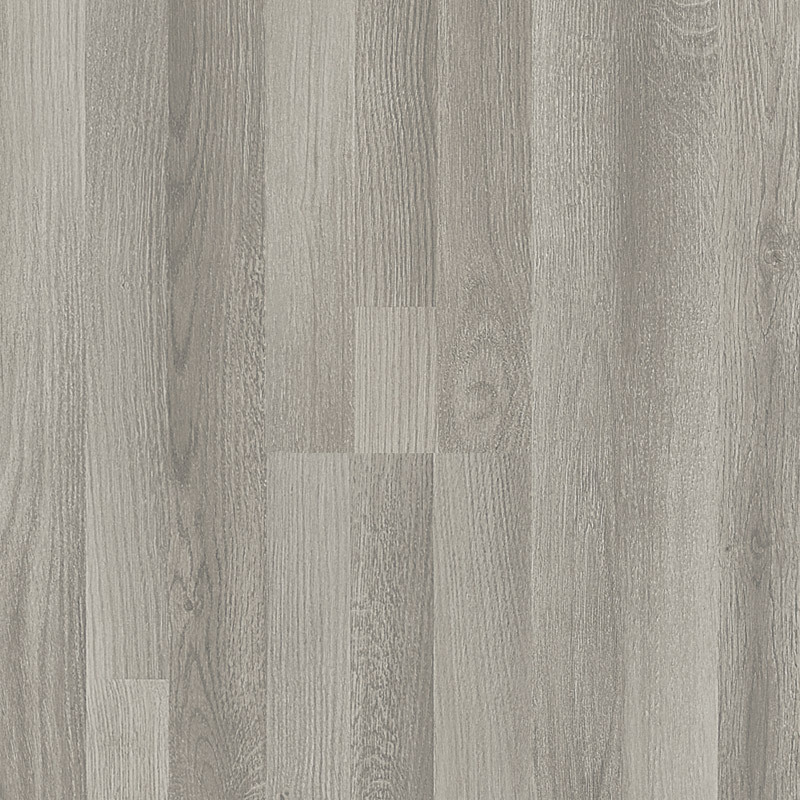 Senator is a basic floor with an optimal performance for both traditional and modern interiors. 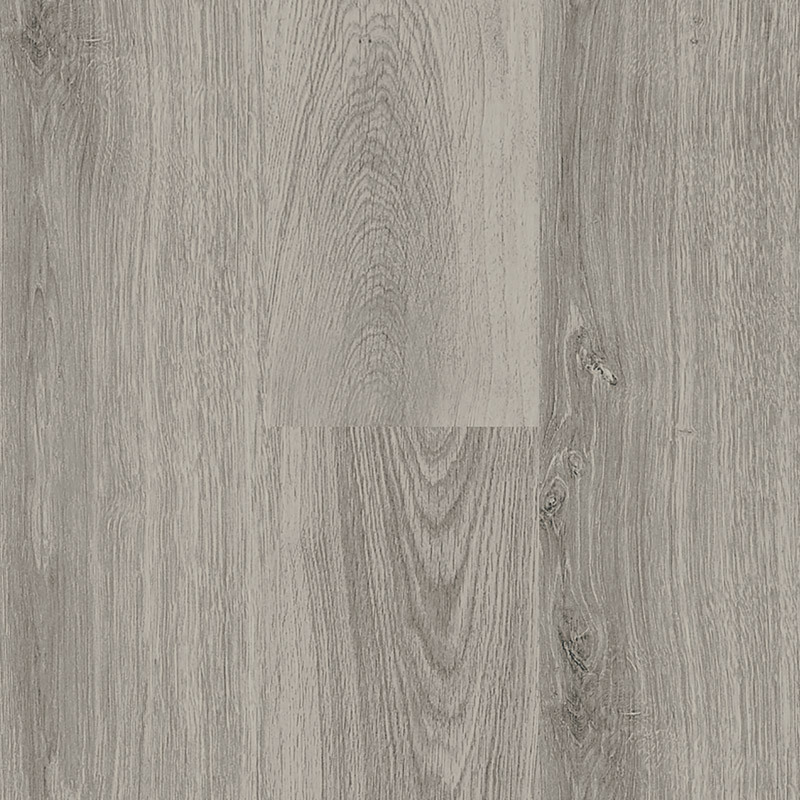 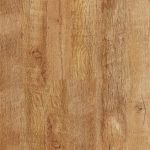 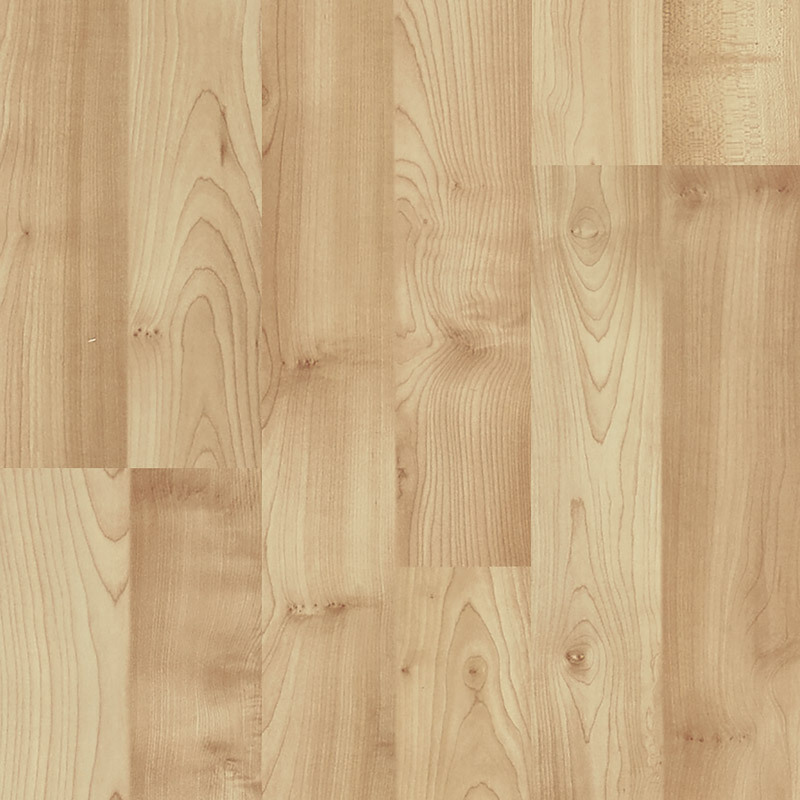 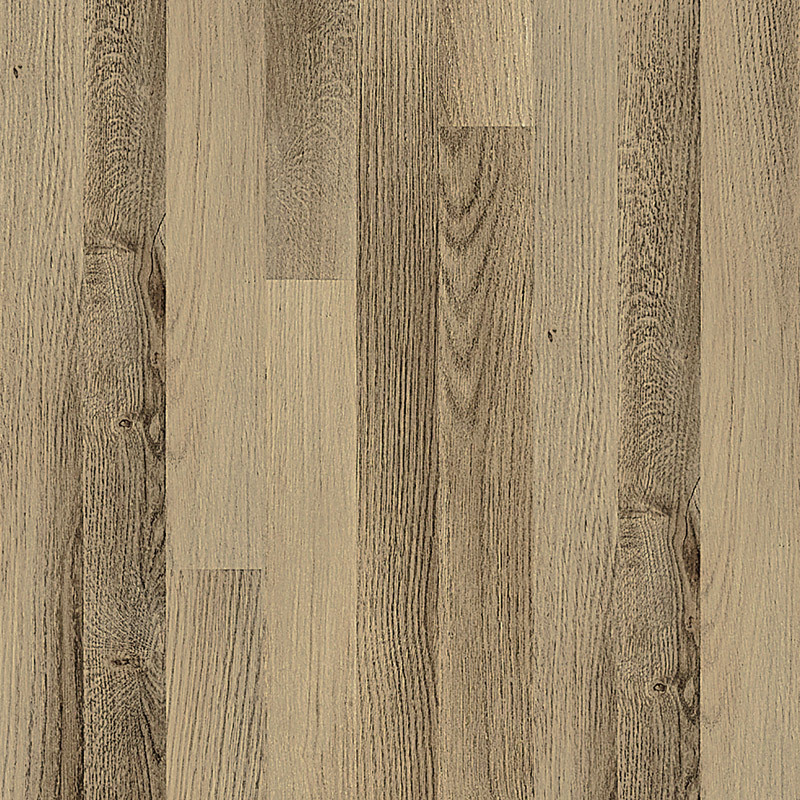 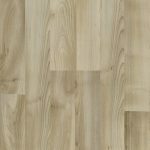 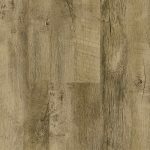 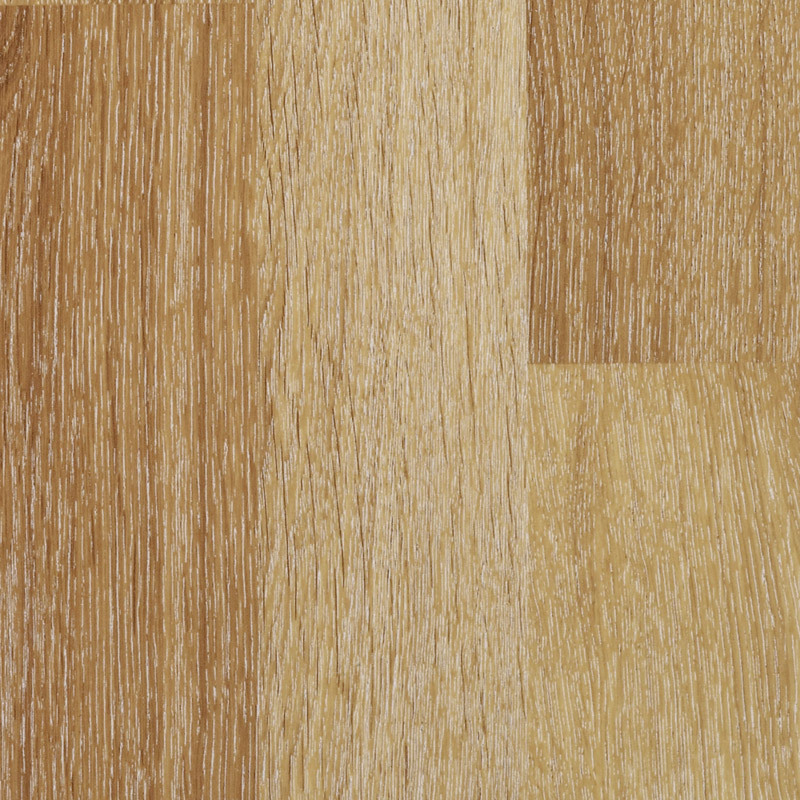 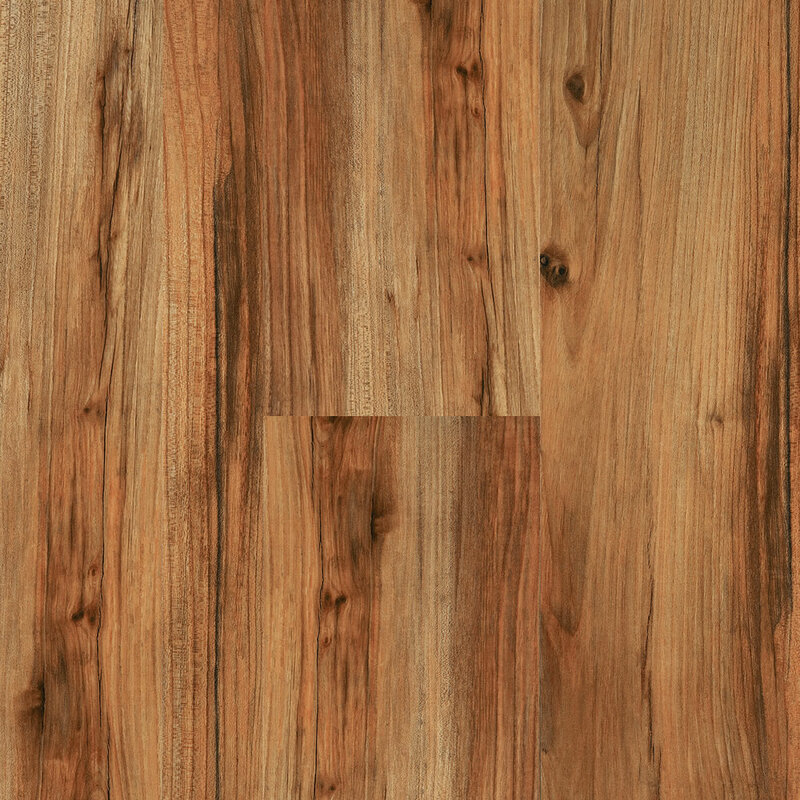 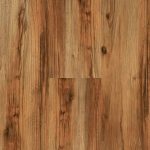 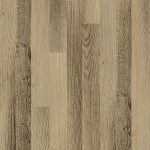 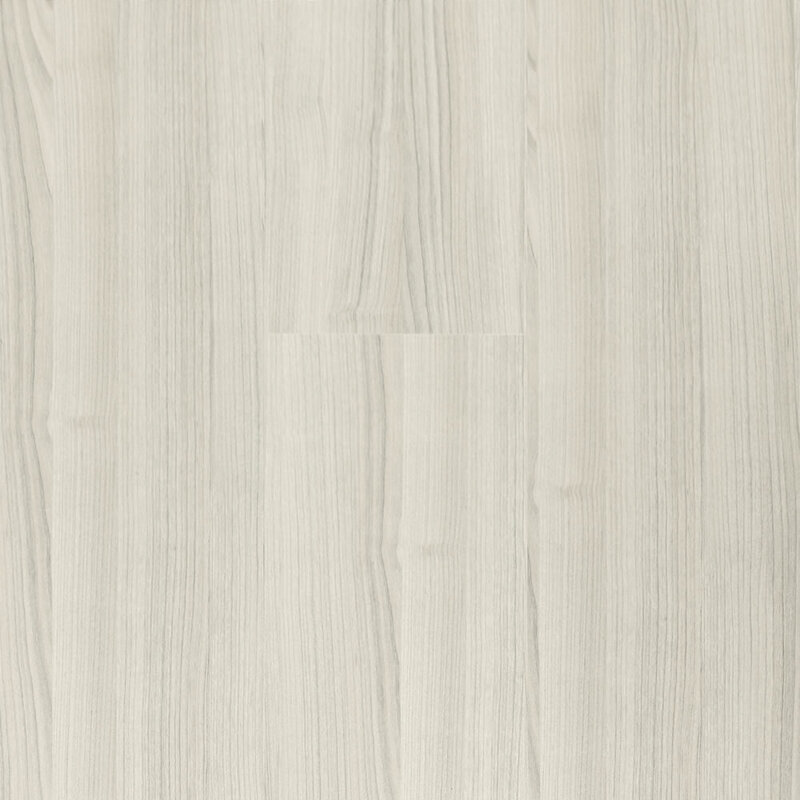 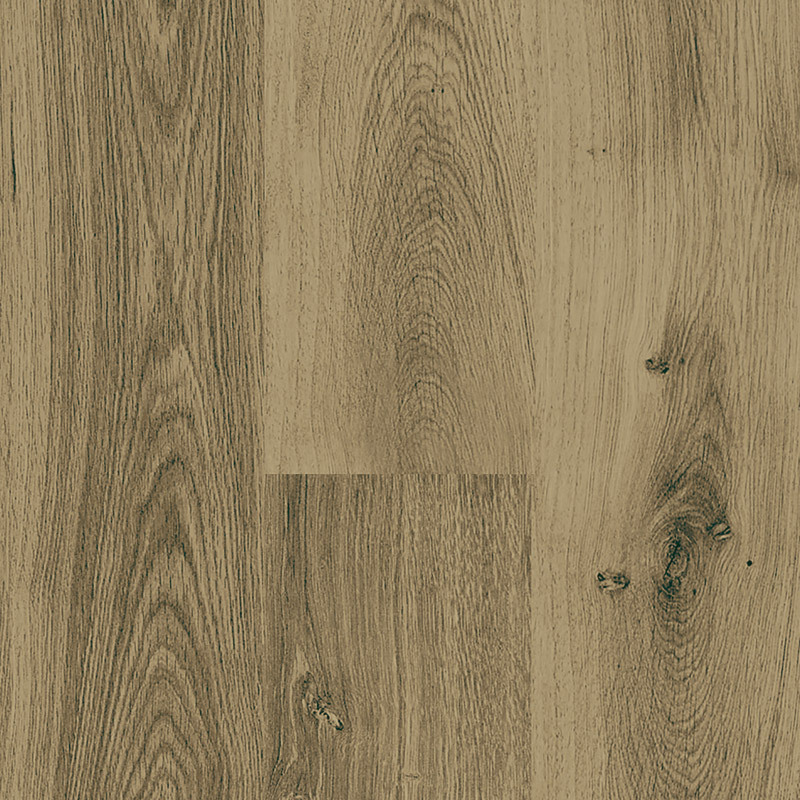 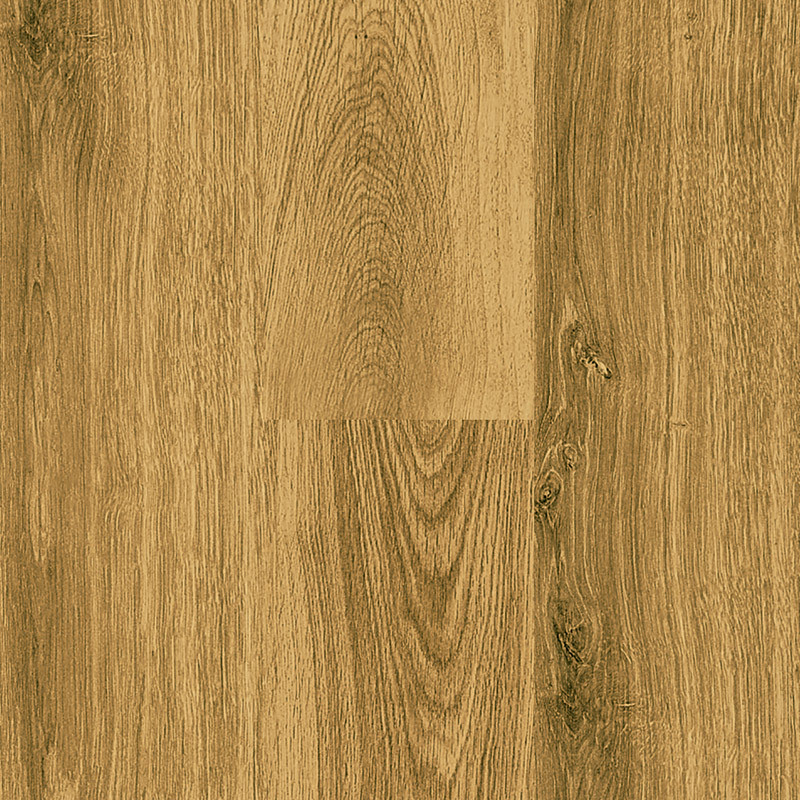 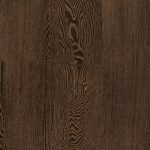 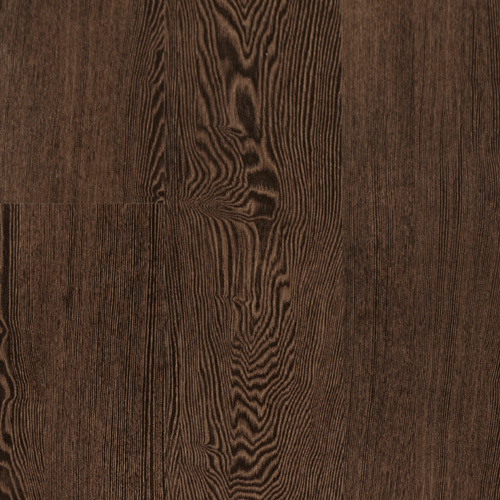 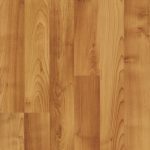 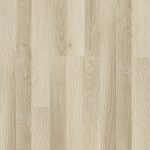 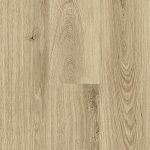 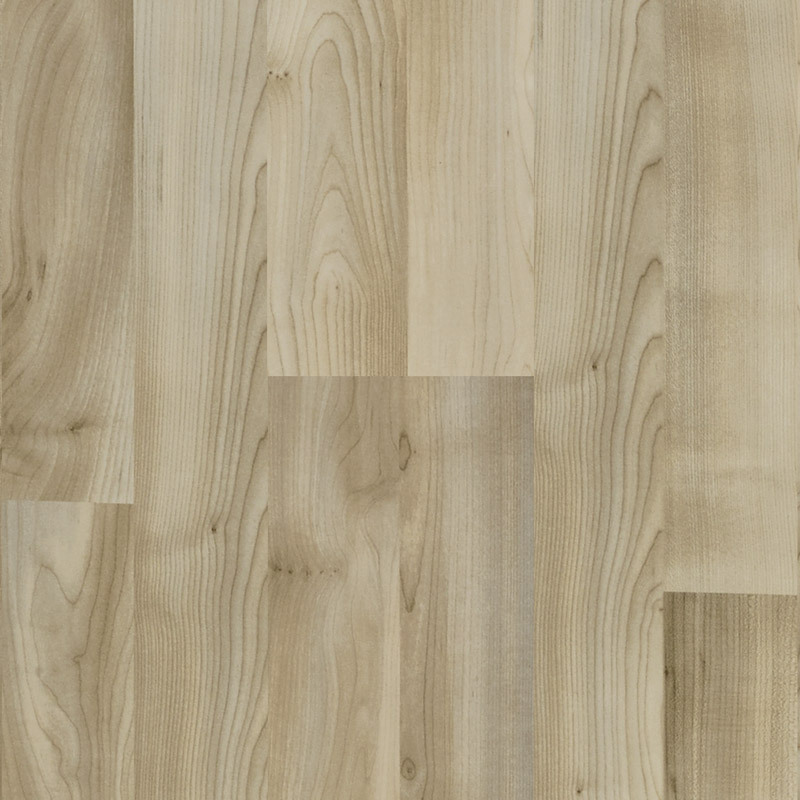 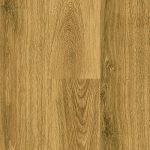 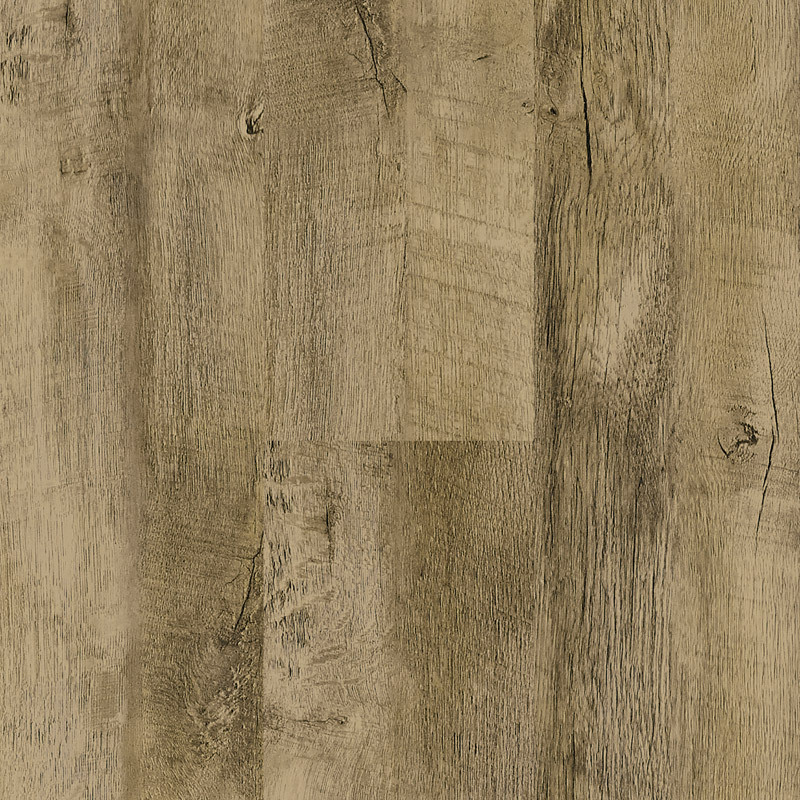 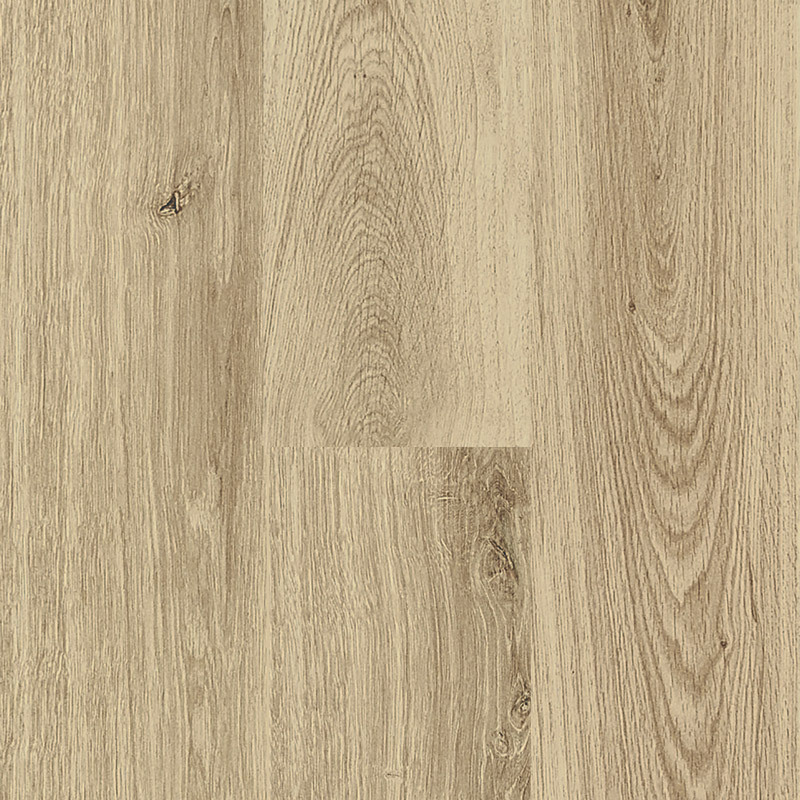 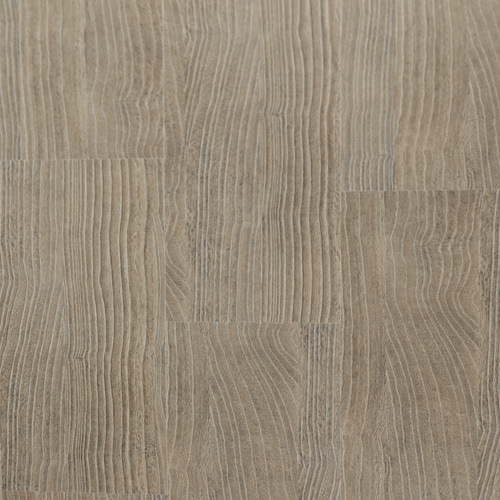 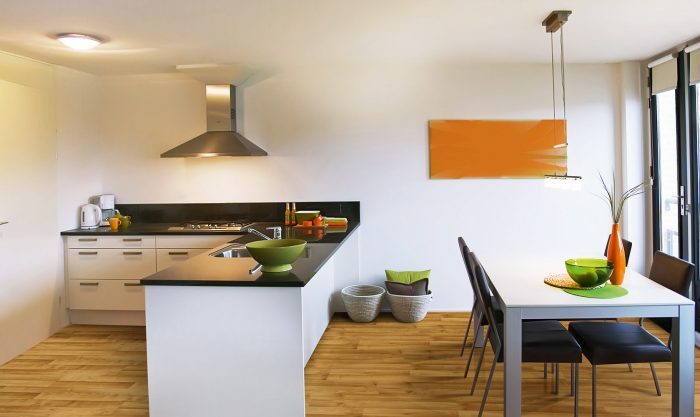 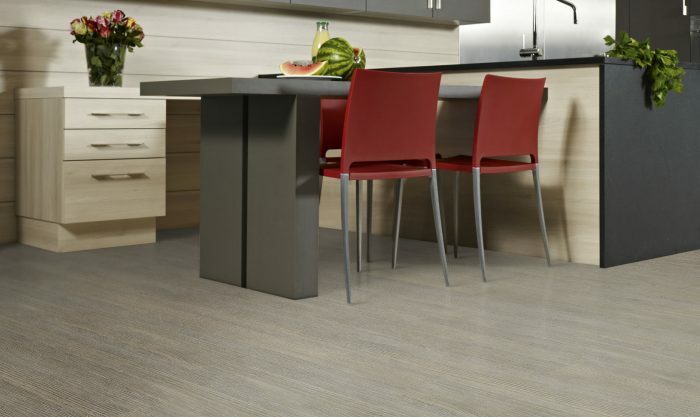 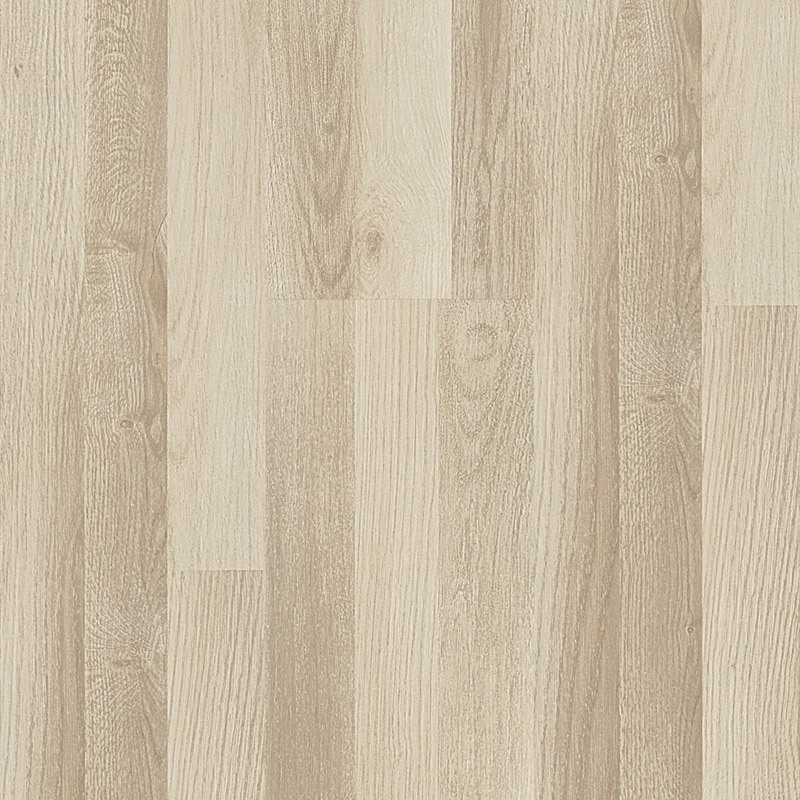 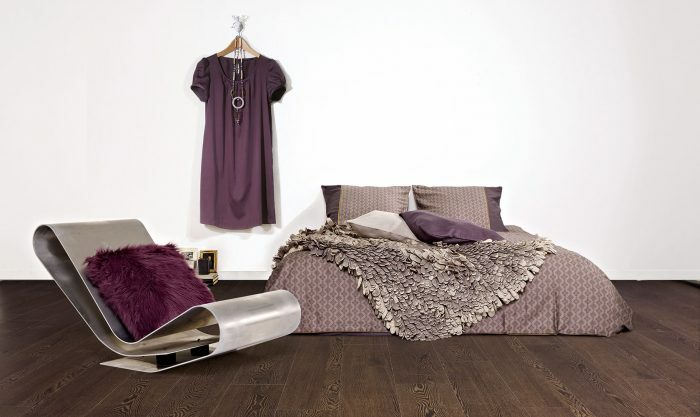 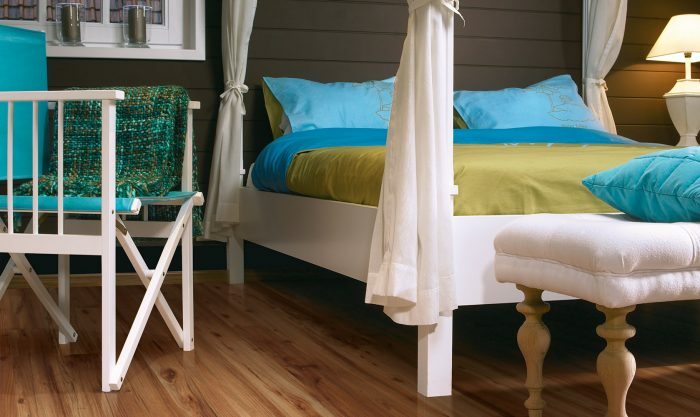 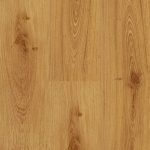 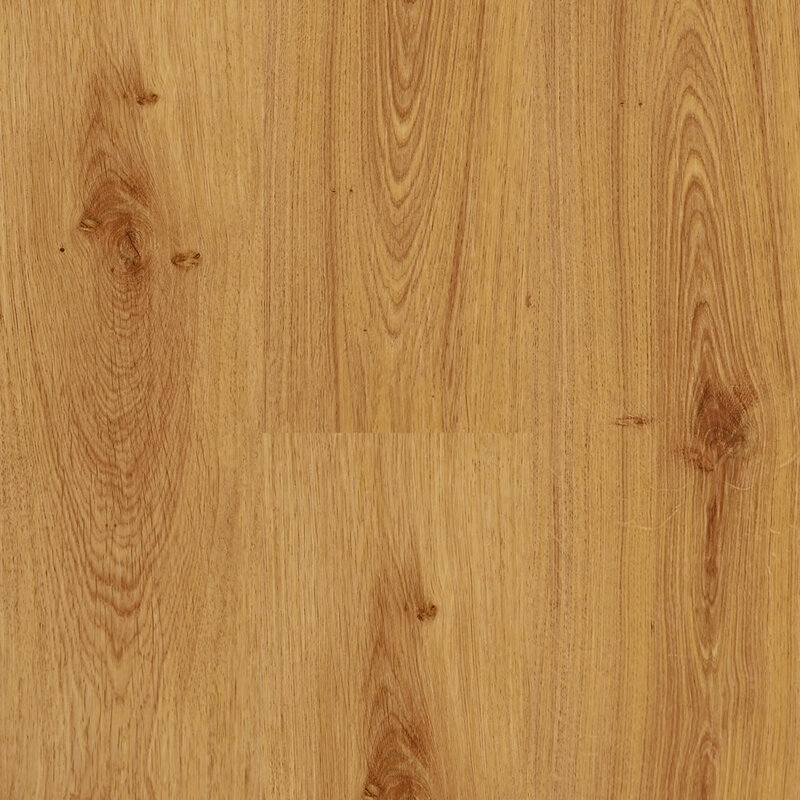 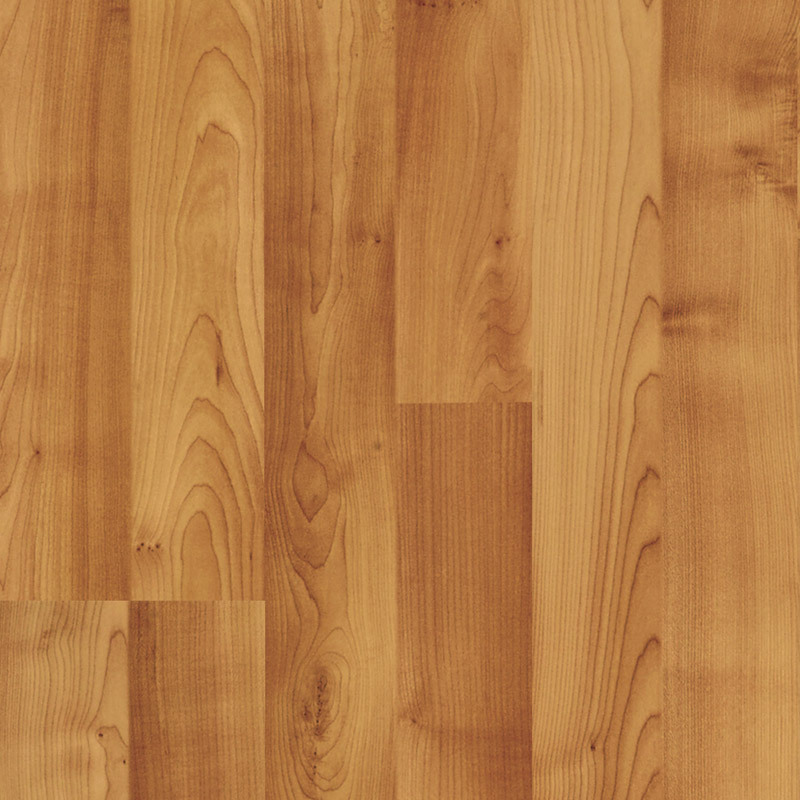 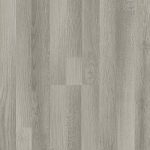 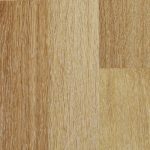 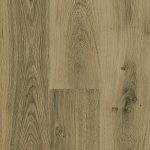 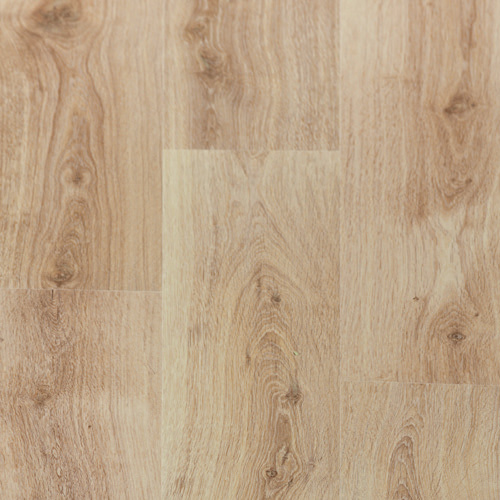 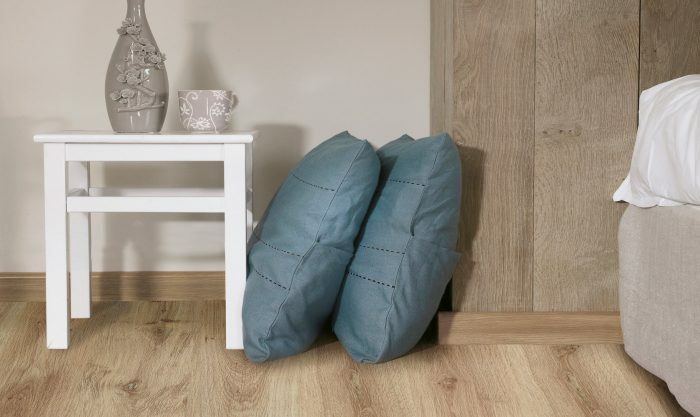 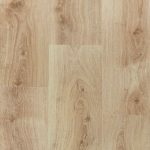 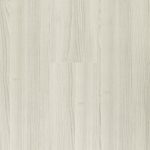 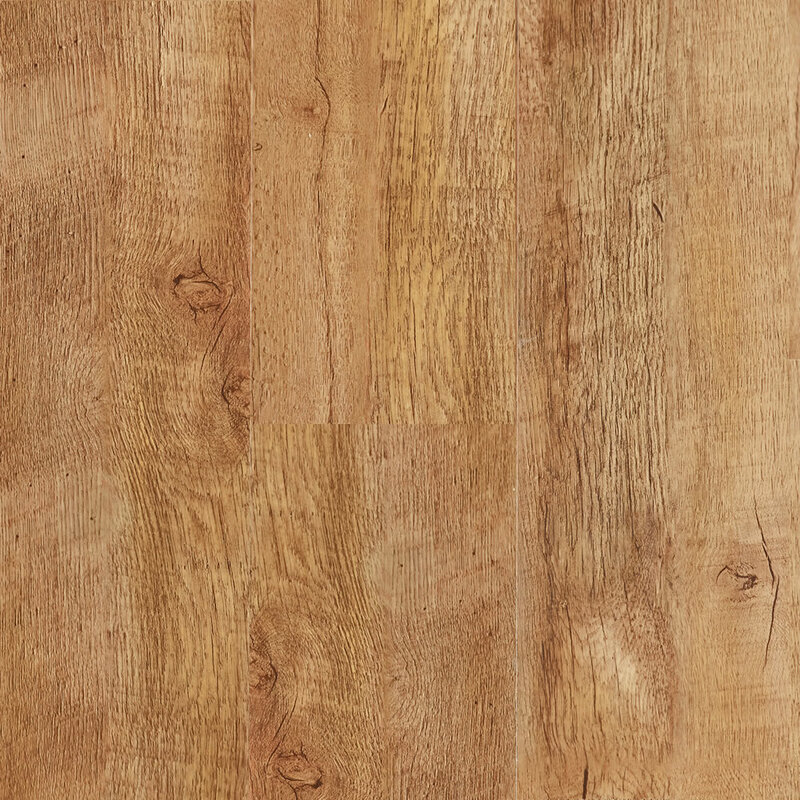 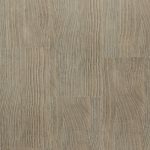 It is simply a stylish and high quality laminate for your home.